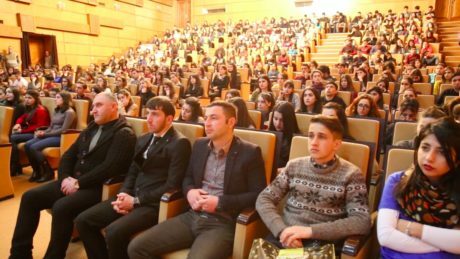 On March 15, a public meeting of the youth voting for the first time was held in Sheki city. 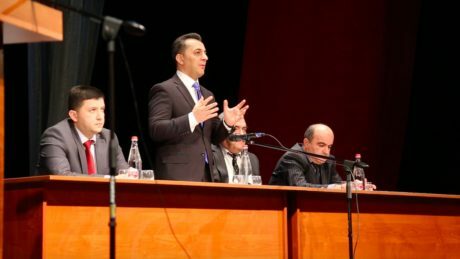 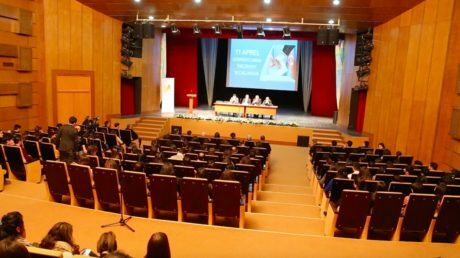 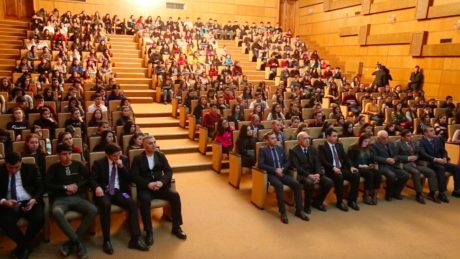 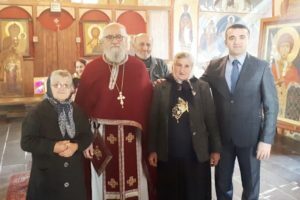 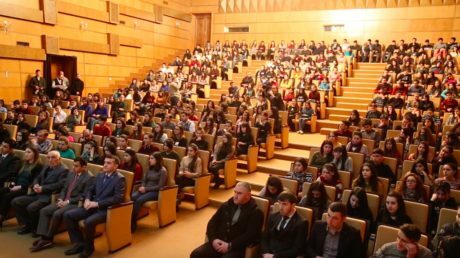 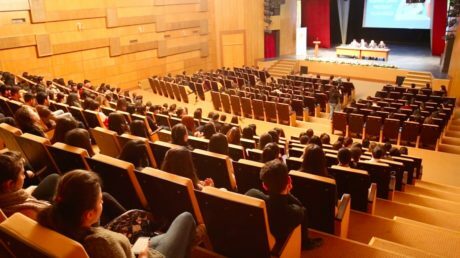 The meeting organized jointly by Sheki City Executive Power, Sheki City Youth and Sports Department and Constituency Election Commissions, was attended by young people, students and 18-year-old residents of Sheki. 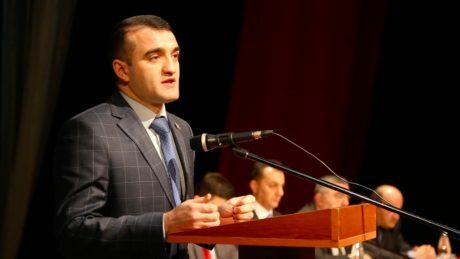 Opening the event, the head of the Youth and Sports Department of Sheki city Mr. Vugar Isgandarov stressed the importance attached to the youth policy in Azerbaijan. 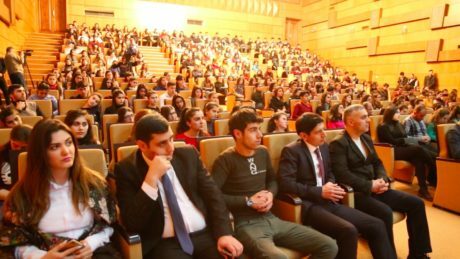 He said that the youth plays a big role in the socio-political life of the country day by day and the activity of young people in the regions is at the center of attention. 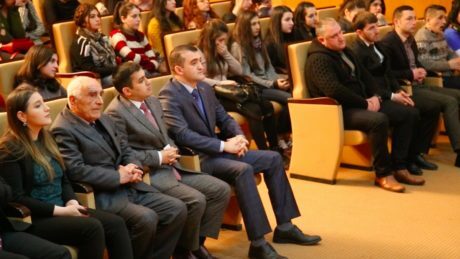 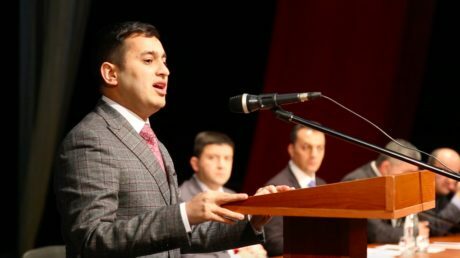 Vugar Isgandarov said that the main goal of the meeting is to educate young people about the election process, which will be the first time they vote for, and declared youth’s active participation in the elections, their contribution to the state building and other areas. 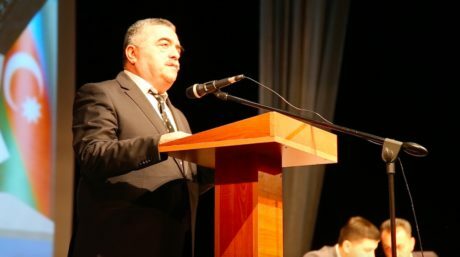 Then the chairman of the Sheki City Election Constituency #113 Rahman Gadirzadeh, the chairman of the I Sheki Village Election Constituency #114 Maharat Mammadov, and II Sheki Village Election Constituency #115 Rasim Azizov addressed the young people who will vote for the first time during the presidential elections to be held on April 11 and explained the rules of procedure and answered young people’s questions. 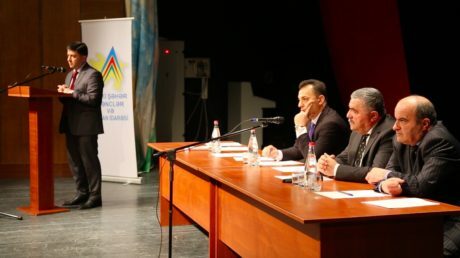 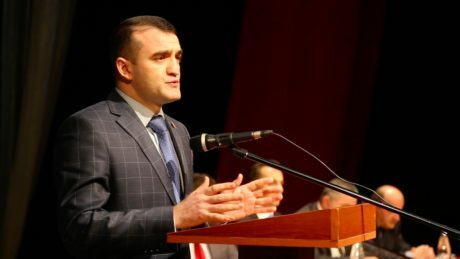 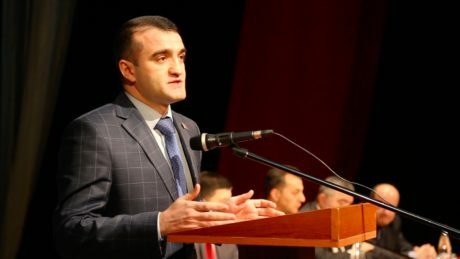 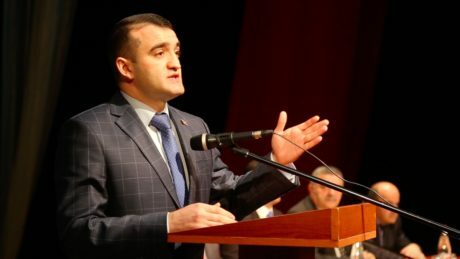 Addressing the young people, the head of the Azerbaijani Institute for Democracy and Human Rights, Ahmad Shahidov spoke about the importance of April 11 presidential elections and said that active use of the right to vote is also necessary in terms of the future destiny of Azerbaijan. 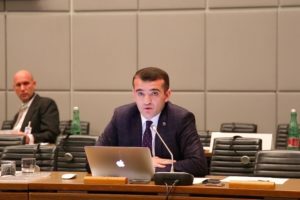 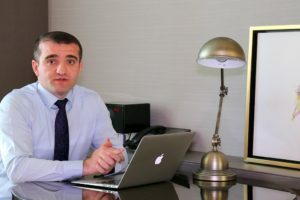 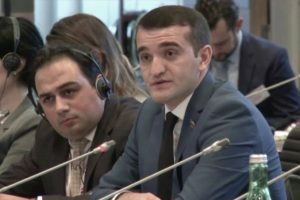 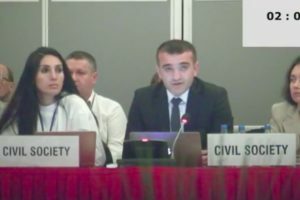 Human rights defender Ahmad Shahidov pointed out that the election process is not limited to April 11 only and asked the young people to be particularly active in social networks, to take part in an active election-propaganda campaign and give a worthy response to anti-nationalist and anti-Azerbaijani propaganda. 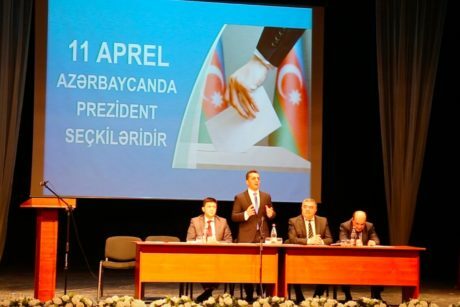 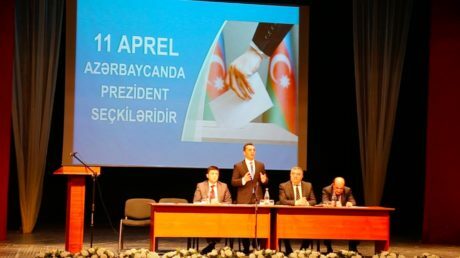 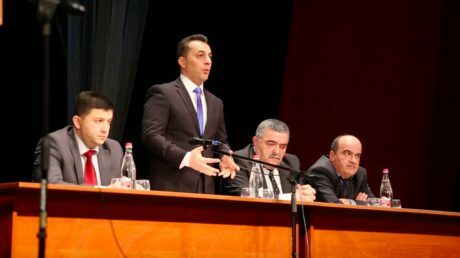 Ahmad Shahidov called on the country’s youth to vote for the future development and progress of Azerbaijan, calling the use of the election right on April 11 as a future investment. 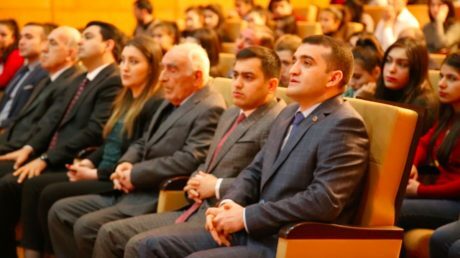 Then chairman of the Sheki District Council of Elders Mustafa Ahmedov, Chairman of the Reformist Youth Public Union Farid Shahbazli, chairman of “Ireli” Public Union Mirshahin Seyidov, chairman of the Public Union of Azerbaijan Youth for Europe Integration Lala Mehdiyeva, representative of National Assembly of Youth Organizations of the Republic of Azerbaijan Samir Mehraliev and others noted the necessity of participation in the presidential elections to be held on April 11.